Commercial quality vinyl wallpaper for bespoke digital printing projects, indoor graphics and displays. A simple, quick and cost effective way of totally transforming any space. 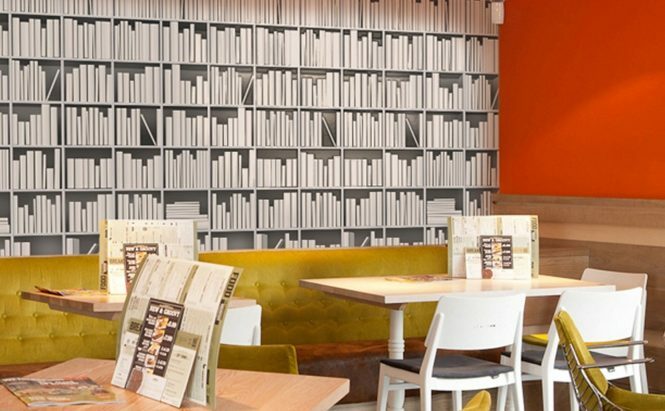 Our range of Tektura printable wallpapers are available in 1300mm wide x 50m long rolls and are suitable for most digital printing machines.